Will sterling remain strong next week? 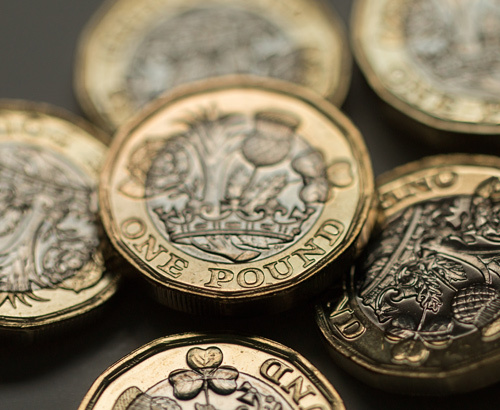 The pound tests 22 month highs against the euro following positive sentiment around the final stages of Brexit negotiations. 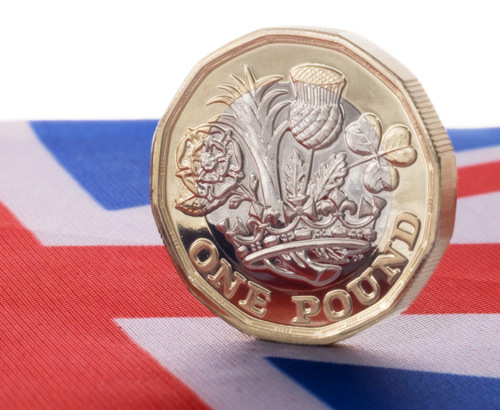 Recent optimism on the final outlook on Brexit has seen sterling climb to elevated levels, testing the best time to buy euros in 22 months and the best time to buy the Australian dollar since the EU vote in June 2016. 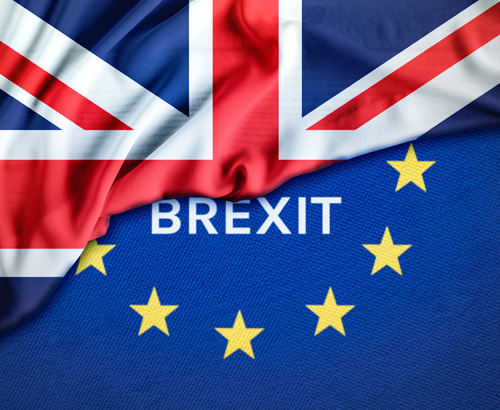 It is quite possible that sterling is to experience some volatility next week as we learn of the latest key points on Brexit, with the next ‘meaningful’ vote on the UK’s EU Withdrawal Bill scheduled for Tuesday 12th in the evening. 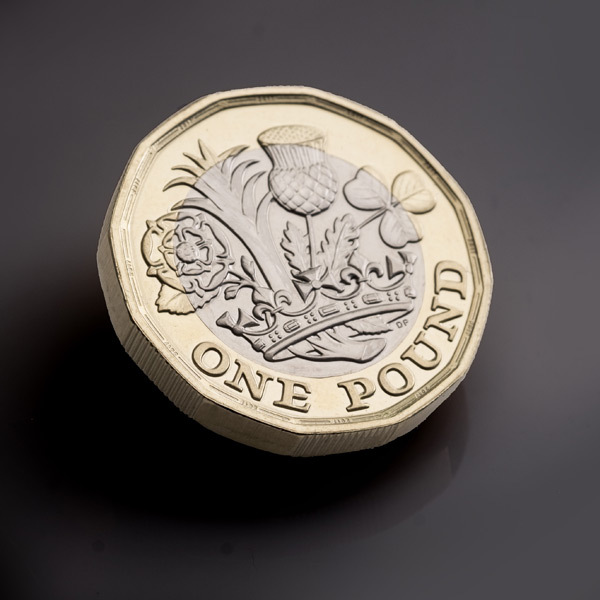 The vote is not expected to pass which could adversely affect sterling, although its failure triggers a vote on Wednesday 13th to rule out no-deal, before a possible vote on the 14th provides an option for MP’s to seek an extension to the leave date. At the same time as the vote on the 12th is a Labour amendment to call for a second Referendum, also not expected to pass. Much will depend on how the harder-Brexit supporting Tories choose to vote next week will they risk losing Brexit altogether or fall in line and back the Government? Sterling could be in for a busy session and planning ahead seems wise. Will the pound rise or fall on Brexit? As it stands the UK will leave the European Union three weeks today at 23:00 on the 29th March. The future of the United Kingdom and the relationship with its largest trading partner, the European Union hangs in the balance. Sterling has been very sensitive to the news and whilst positioned at elevated levels, the optimism could fade as no-deal remains possible. There is no significant data for the UK today, so the headlines on Brexit could dictate sentiment. If you have an important sterling position to consider, preparation and careful examination of all of your options can be a useful option to mitigate the risk. Whilst it is impossible to accurately predict the future outcomes of markets, it is possible to utilise some of our contract options to limit, stop or protect your currency position. To best manage your position next week Foreign Currency Direct will extend opening hours on Tuesday, speak to your account manager to learn more.